They start with nature, with distinct greens and woods, with carefully sourced floral notes, iris from Florence, French violet leaf, jasmine from Egypt, Tunisian orange flower – but frame these precious botanicals in complex and unconventional ways, often inspired by artists, or more recently, urban foraging escapades and ever-cool, cult novels. 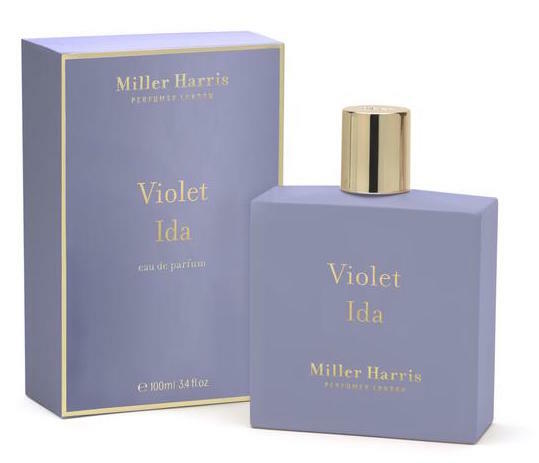 We wanted to celebrate the fantastically diverse and always-exciting scents Miller Harris are producing, and so as part of our curated selection of Launches We Love Discovery Box, are thrilled to include samples of not one but TWO Miller Harris fragrances we think you’re going to love… Lost and Violet Ida. 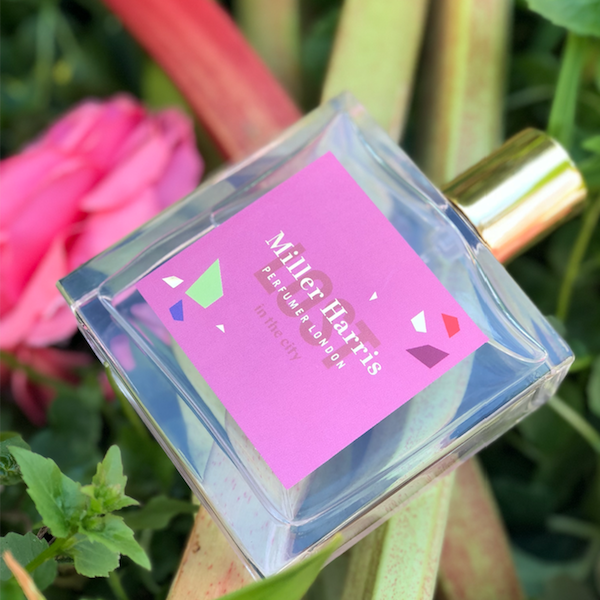 Inspired by urban foraging, Miller Harris’s trio turned city greens into scents of dreams. 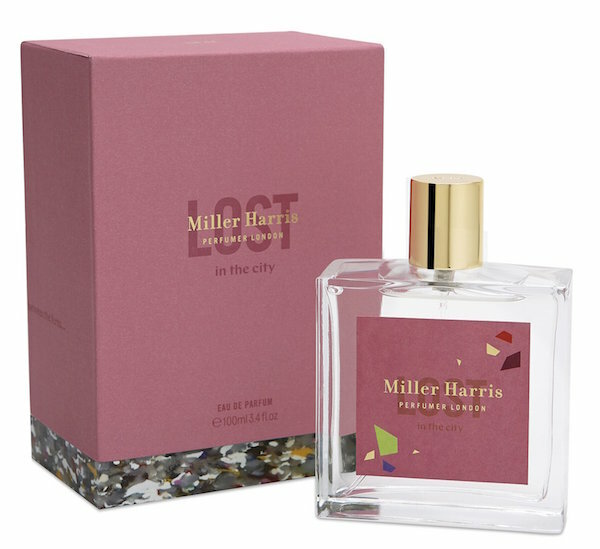 Lost (in the city) is a celebration of that sharp pink ingredient, rhubarb, splashing fruity blackcurrants across a bed of wild rhubarb, rose and geranium. Earl Grey tea, crisp amber and musk settle in –but not before you’ve had your fill of bright fruits. It’s tart, fizzy and moreish – do prepare to have your inner child brought out by this one. Both of these incredible fragrances were composed by brilliant perfumer Mathieu Nardin, and you can read our exclusive Working Nose interview with him, here. Before deciding which (we predict BOTH) of the Miller Harris fragrances you’ll be indulging in a full-size flaçon of, and exploring their delights in your own time – why not try them out at home in sample-size, in our Launches We Love Discovery Box – along with thirteen other scents, two scented shower gels and a full-size Nails Inc. nail polish (our extra gift to you), that’s worth £15 on its own?